Nearly every job today will require an online application regardless of the level of the position or how you apply. People who haven’t applied for jobs in many years may quickly become frustrated by the process and the redundant information that many of the applications will ask for in addition to submitting a resume. Applying for jobs takes time and patience, as some applications can take up to 30+ minutes, especially if this is your first time applying in a while. This article will walk you through how to apply for jobs today. The most important thing to begin applying for jobs today is having internet access with an email since this is how employer’s will initially contact you. You’ll need a current resume (Word/PDF format) along with a cover letter that most jobs either require or will list as optional. Have specific details of your work history for the last 10-15 years including the months/years worked, your salary, your employer’s contact information (address/phone/website), your manager’s name/phone, and why you left the company. Much of this information is far more expansive than the one to two-page resume you will submit. Additionally, have a list of references ready to include with your application. Finally, have a list of the schools you attended/graduated along with any relevant certifications and licenses. 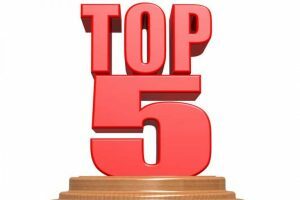 The top four places to apply for jobs today are through LinkedIn, Glassdoor, Indeed, and Google for Jobs. LinkedIn should be your first avenue since according to U.S. News & World Report (2017), nearly 95% of recruiters utilize LinkedIn as a major sourcing tool to find and vet candidates. 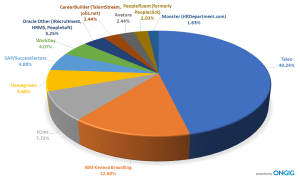 LinkedIn is essentially your online resume and not having one will significantly limit your chances for an interview. 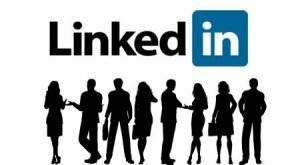 Review this article for information on how to write a great LinkedIn profile. Glassdooris a very comprehensive job board where you can not only apply for positions but read reviews from current/past employees and view salaries for many positions. Indeed is a top job board that allows you to search millions of job listings from thousands of websites, job boards, newspapers, blogs, company career pages, and associations to find job listings. Finally, Google for Jobs includes job postings from LinkedIn, Indeed, and Glassdoor (and other major job boards) along with incorporating job postings hosted directly from individual company’s own websites. 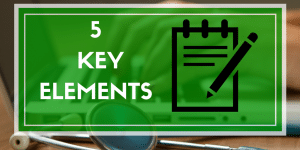 You will want to create accounts with the main job boards where you will only need to complete the lengthy process of building your profile once. Some job boards will allow you to register using your LinkedIn or Facebook information, which will expedite the process. After you create your account and complete your profile, you will be able to quickly apply for a multitude of positions. 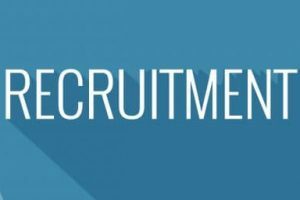 In addition to using LinkedIn and the main job boards to apply, you will often find it necessary to apply directly through a company’s website for a position. It’s not uncommon to create accounts with LinkedIn and various job boards only to be redirected to complete your application on a company’s website. Needless to say, it can be very frustrating since you may have to redo everything from scratch. Also, be prepared that certain positions and certain companies may require you to take an employment test that can be lengthy. You can conduct a keyword/company search using LinkedIn and the main job boards to find specific companies and/or job openings. One of the true strengths of LinkedIn is that you can connect with people who work at a specific company that you’ve applied for and identify who the hiring managers are. When visiting company websites, you can search and apply directly for positions that interest you. It is a good idea to apply directly on the company website even if you’ve applied for the position through a job board or LinkedIn. This is because your application will immediately be included in the company’s application tracking system and you can monitor your progress. 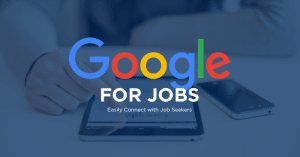 One of the great things about Google for Jobs is that when you conduct a search through Google for any type of job in any location, you will be provided with a list of jobs that match the keywords entered. You can then apply for positions through one of the many options that Google for Jobs includes. Ensure that you follow all instructions when applying for jobs online. When you go through the process, some applications will be very quick and others will require a lot more time and information. Any incomplete applications will hold up your application so be sure to complete all requirements including uploading your resume/cover letter, providing the necessary employment information, submitting the required materials, and taking any tests as mandated. Finally, develop a template to track all your job applications with key information including the company name, contact person, email, date applied, what you submitted, when any interviews were scheduled, if you followed up, and the status of the application. Applying for jobs can be a job itself. 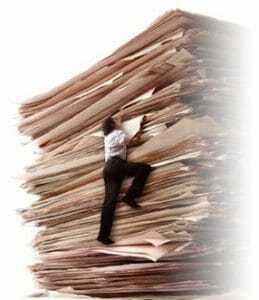 There is much involved and just gathering the necessary documents can be onerous. Having a strong resume that effectively markets you along with a completed LinkedIn profile will significantly increase your chances of success. Knowing what’s involved and being adequately prepared will help everything go much smoother.